Welcome to Douglas Area Driver Improvement Services! While we may be regulated by the Georgia Department of Driver Services, we are a family owned and operated school and take pride in putting the needs of our client’s first. 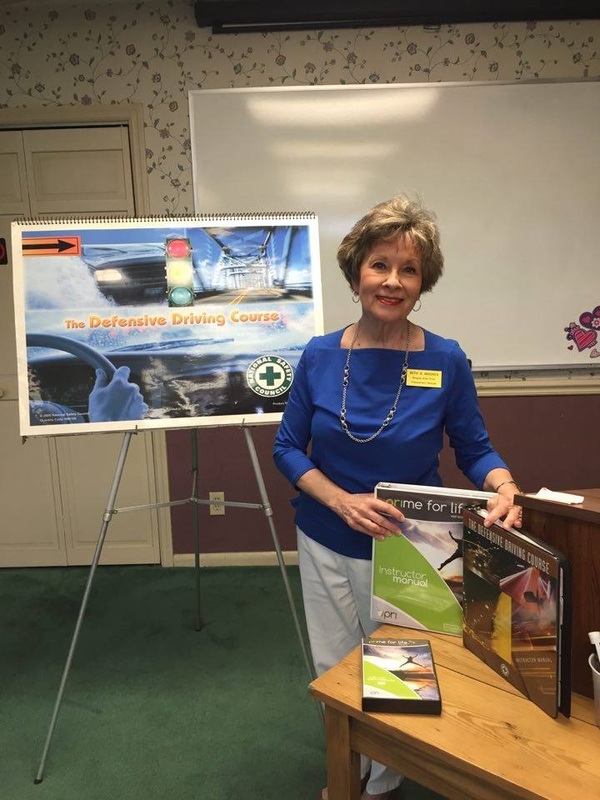 We can help you retain your driving privileges as well as equip you to be a defensive driver. Built by Sea Island Web Design 912-424-7113 Copyright. 2016 DADIS All rights reserved.